Faulty pool heaters can lead to your swimming pool dropping to very cold temperatures. Prevent that from happening by contacting us for pool heater repairs in Bicester and Oxford. Calorex are a leading manufacturer of pool heaters and Central Heat Pumps Ltd are an approved Calorex agent. So you can be assured that you’ll get quality service from us. Central Heat Pumps Ltd have over 30 years of experience with pool heaters and heat pumps in Oxfordshire and beyond. 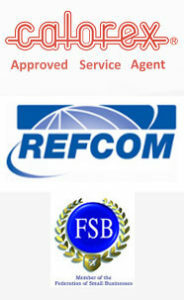 A proud member of the FSB, you can put your trust in us.